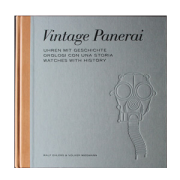 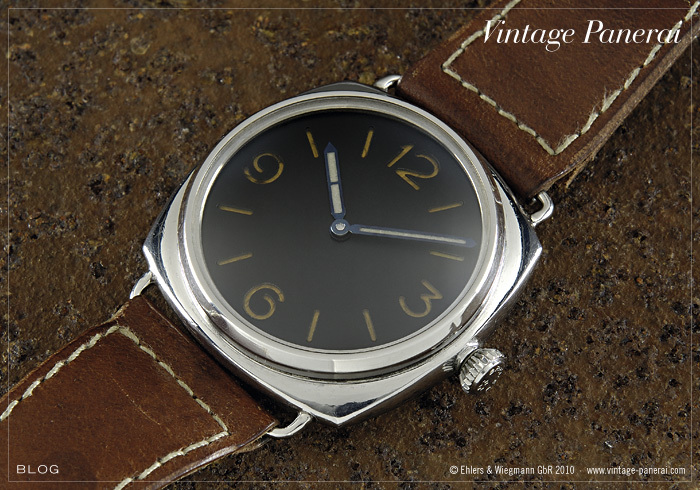 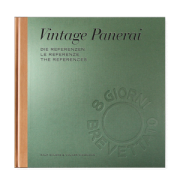 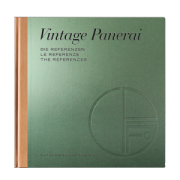 In our hunt for well documented vintage Panerai watches, we have received a letter, written by a german “Kampfschwimmer” veteran. 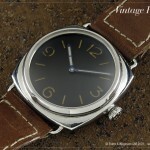 It tells the story about the 3646 Type D watch, which has been published in our 2nd book (chapter I.IV). 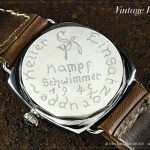 The detailled informations about it’s previous owners let us follow back the history to the year 1945, when it was used by a german unit of the “Kampfschwimmergruppe Keller” at the eastern front, who let engrave his initials on the caseback. 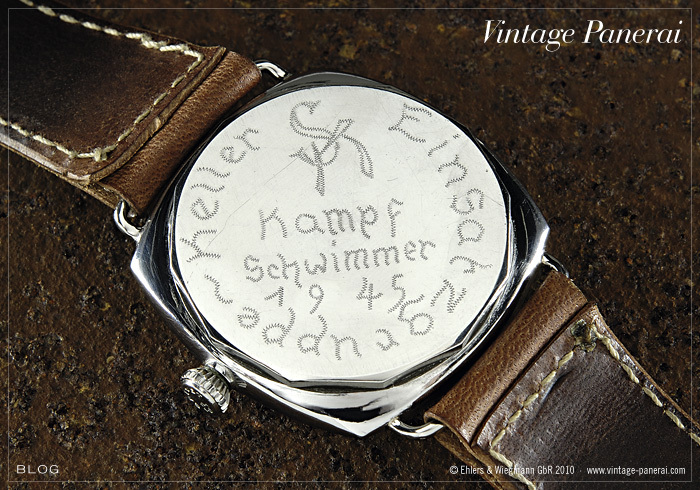 An unique mission report has been published in our 1st book “Watches with History”, taken from a diary of another frogmen of the Keller group. 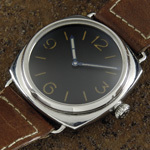 The complete line-up of ownerships until today makes it a very interesting piece.